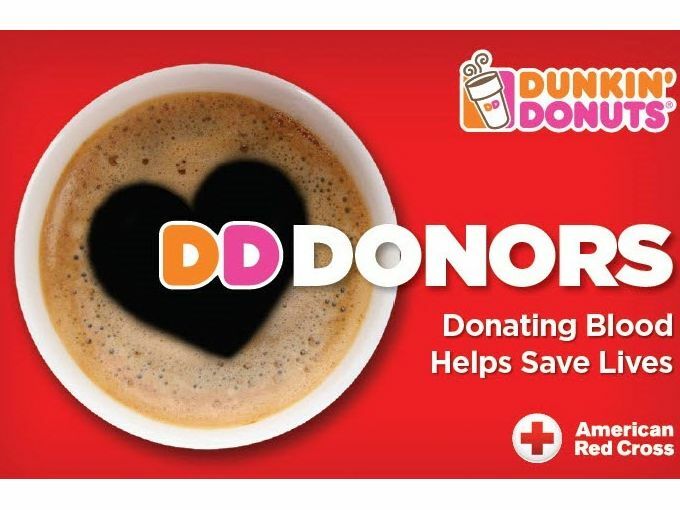 We are proud to support the lifesaving efforts of the American Red Cross and those who donate blood and platelets through our Dunkin’ Donors Make a Difference campaign. 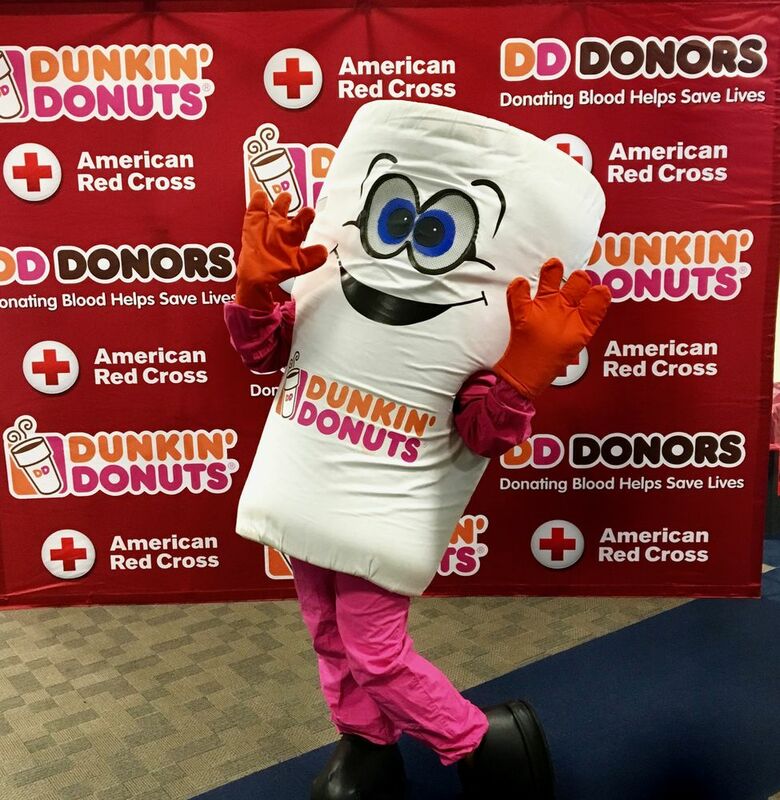 January is National Blood Donor Month, and with good reason. Right now, the Red Cross is facing a severe winter blood shortage. 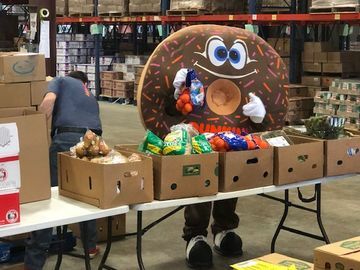 Between the end of the holiday season and the possible impact of winter weather, it can be challenging for the Red Cross to collect donations that are critical to hospital patients in need. 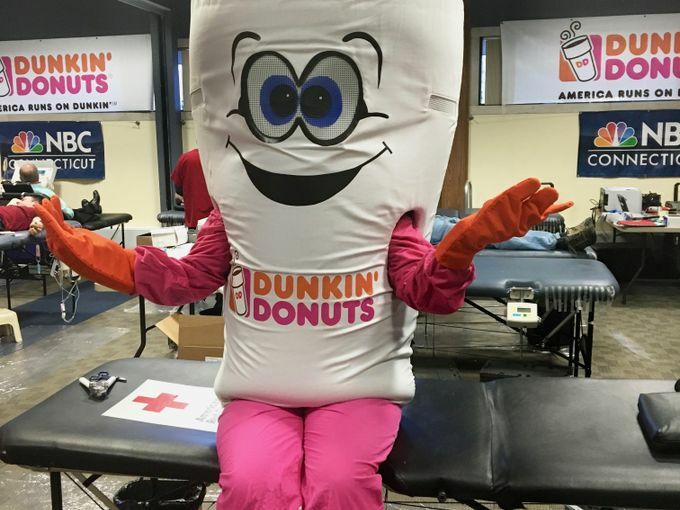 In an effort to encourage and thank generous donors, we are partnering with the Red Cross on our Dunkin’ Donors Make a Difference campaign for the 10th year in a row. 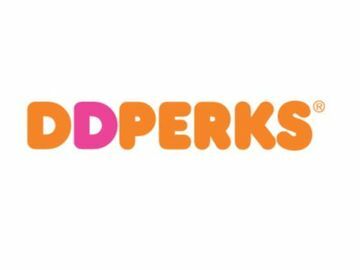 Throughout January, all those who come to give blood or platelets at Red Cross blood drives in Connecticut, Maine, Massachusetts, New Hampshire, Vermont and parts of New York will receive a $5 Dunkin’ Donuts card. Over the last decade, we have supported the collection of approximately 720,000 blood and platelet donations during January through this campaign. 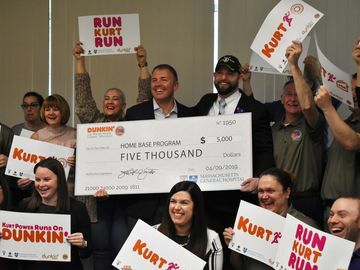 This month, we encourage even more to join in these potentially lifesaving efforts. To donate blood or platelets in your area, simply download the American Red Cross Blood Donor App, or call 1-800-RED CROSS (1-800-733-2767) to make an appointment. For more information, please visit redcrossblood.org.